Over the past few years, improved GPS tracking systems are allowing businesses to raise their security standards and increase efficiency. It has become an essential element for those who seek out insurance coverage as well. Find out why! When GPS tracking first came out, it was solely used for vehicle security. 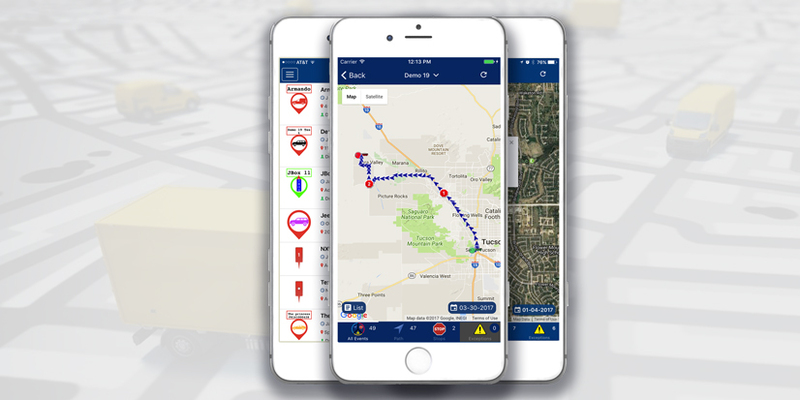 Due to technological advances and the increased accessibility of innovation, GPS tracking is now used even industries, mainly for the purpose of Fleet Tracking. One can track fleets, lone workers or stolen vehicles and plant equipment. 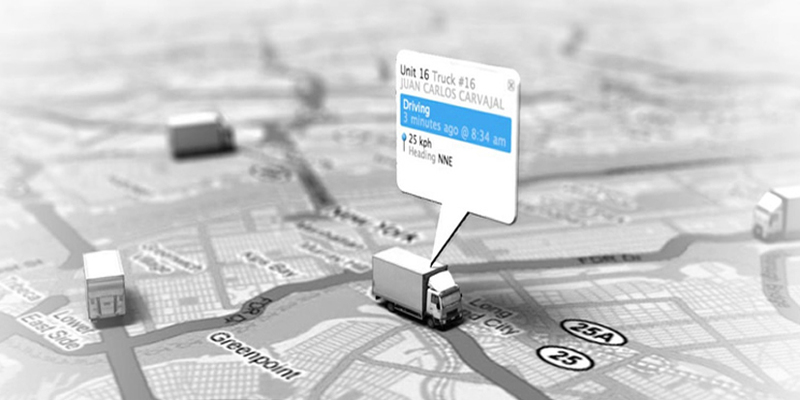 Fleet tracking enables one to follow a vehicle using GPS. The purpose of fleet tracking is to ensure that productivity is at an adequate level. 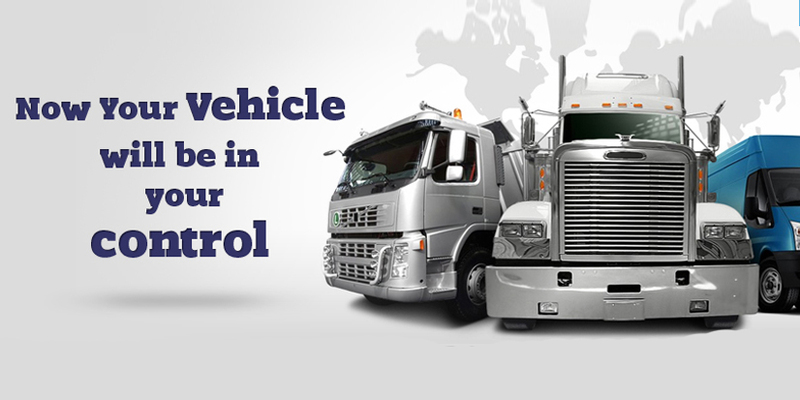 Organizations that have been using fleet tracking possess the capacity to accomplish tremendous feats business-wise. They can cut down on costs and have better chances of increasing their investment funds. Not to mention, fuel consumption is reduced to a great deal. 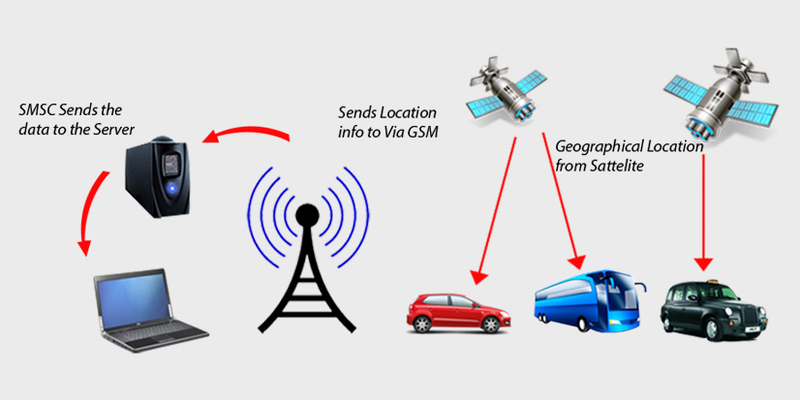 Stolen Vehicle Tracking is the most important aspect of the GPS tracking system. It prevents theft to a great extent and saves you the time, money and energy that goes into solving such inconveniences. These are advanced, yet affordable systems that can quickly detect and report a theft of a vehicle. With a GPS fleet tracking system in place, an organization will find that costs are automatically cut down, a few of the reasons being reduced fuel costs or time spent going back and forth over phone calls. 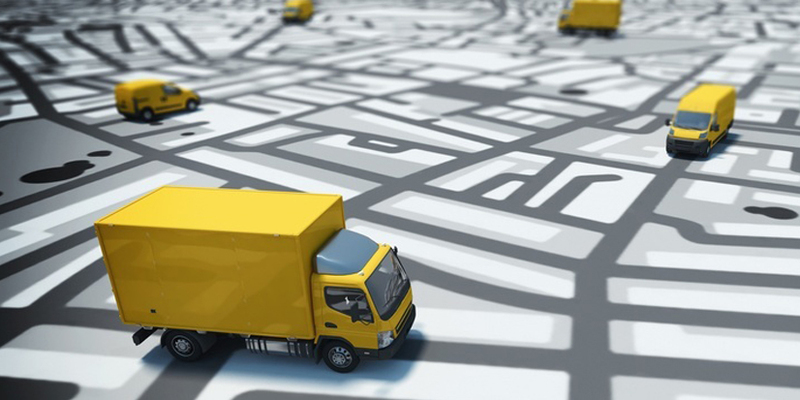 Since there is real-time visibility of the vehicle, not only can an organization prevent theft but they can also enjoy the benefits of real-time visibility, route optimization, and journey planning. The drivers’ efficiency immediately increases and so does their productivity as they cannot inaccurately record their work in the timesheets. At the same time, employers cannot overwork the drivers as they will be monitored through the tracking system. The employer needs to follow the Working Time Directive Legislation. If a company is looking to sign up for insurance, they most likely will have to get a GPS tracking system as insurance providers insist on these systems being installed for vehicle insurance premium discounts. Insurance providers do not hesitate to provide insurance premium discounts when there is a tracking system in place. With a GPS tracking system in place, the amount of tasks for drivers and office staff are reduced and the level of safety for the drivers increase. There is an improved ability to monitor employee compliance with road-related health & safety. With a GPS tracking system in place, companies can provide better customer service and have improved response time to customer requests. This will give companies a greater competitive advantage. The benefits of using tracking systems across different Industries have already come to light over the past decade. As time goes on we will only see more technological improvements that strengthen the ability to track and analyze work processes. Are you looking for a tracking system to help transform your business? Pixel Studios is a technology specialist in offering business solutions using cutting edge technology like the RFID Solutions, Bluetooth beacon, and GPS tracking. We study the devices in depth and create a personalized system for specific business solutions that can be achieved by just plugging in the device. Our process of understanding the clients’ pain points or their need to differentiate themselves along with our business solution knowledge of IoT devices helps us roll out solutions that can bring significant transformation to the clients’ businesses, allowing them to stay competitive.